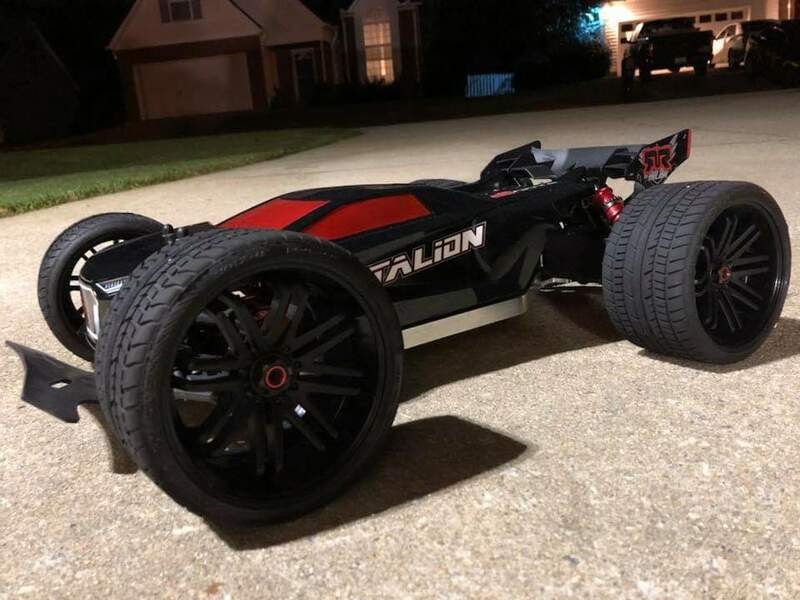 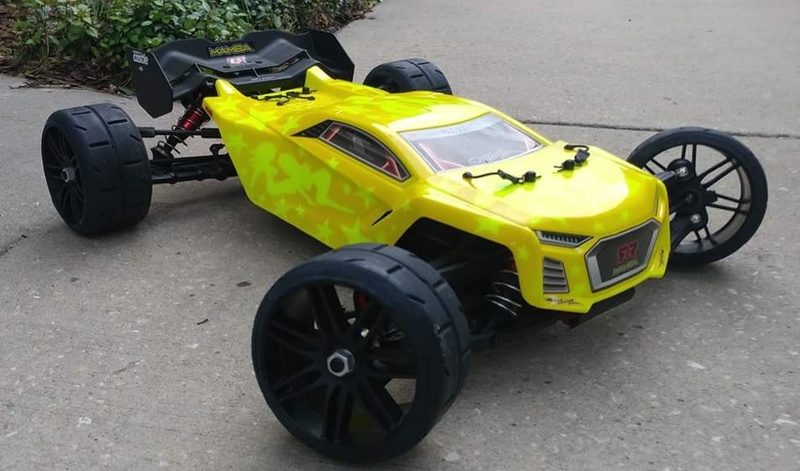 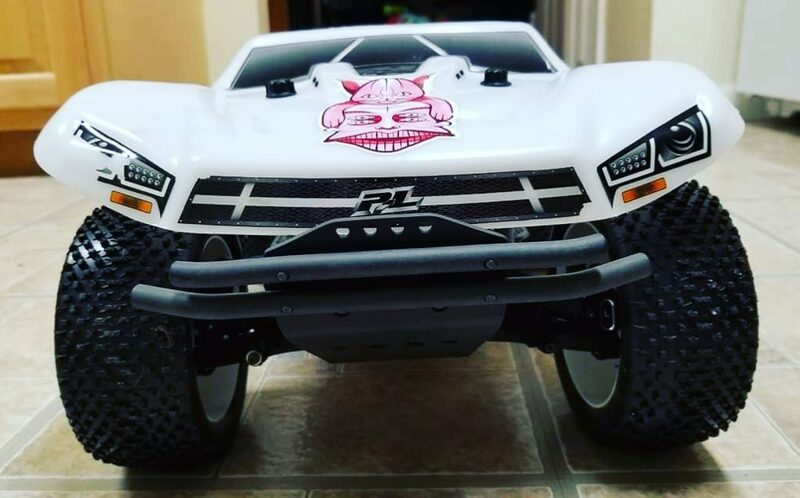 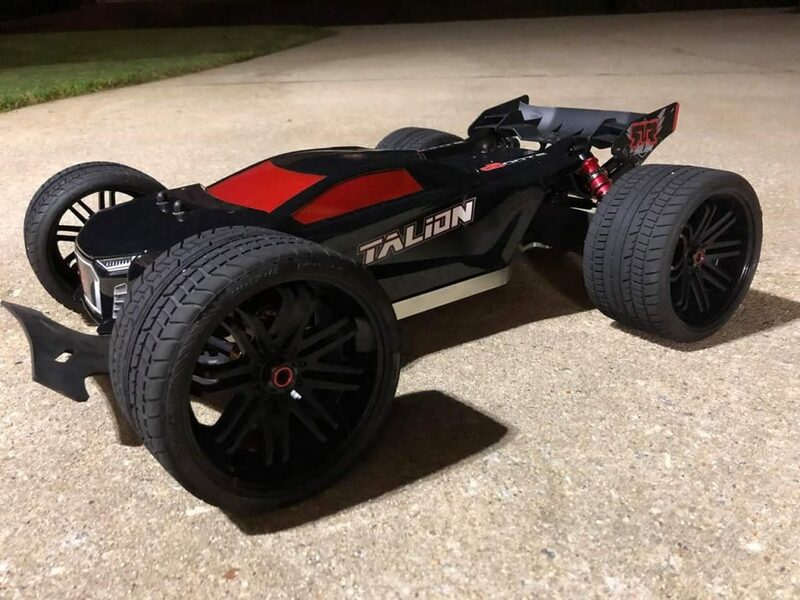 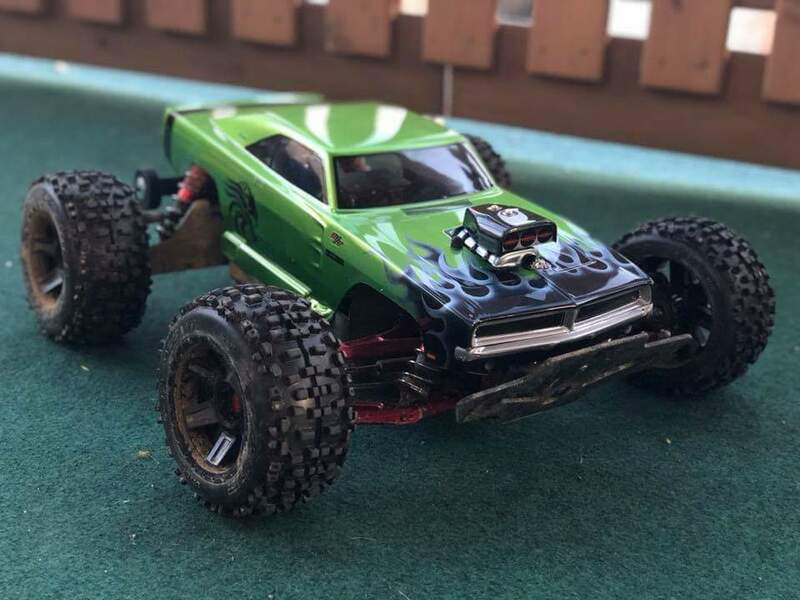 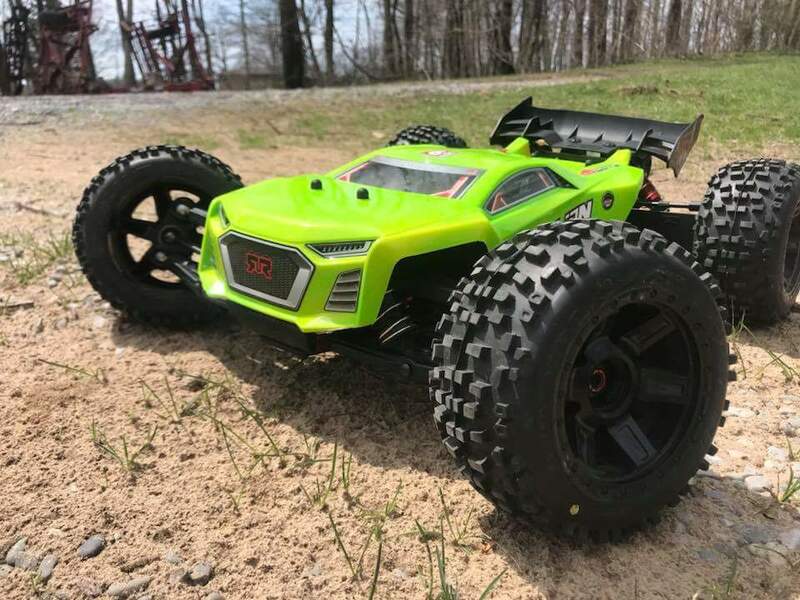 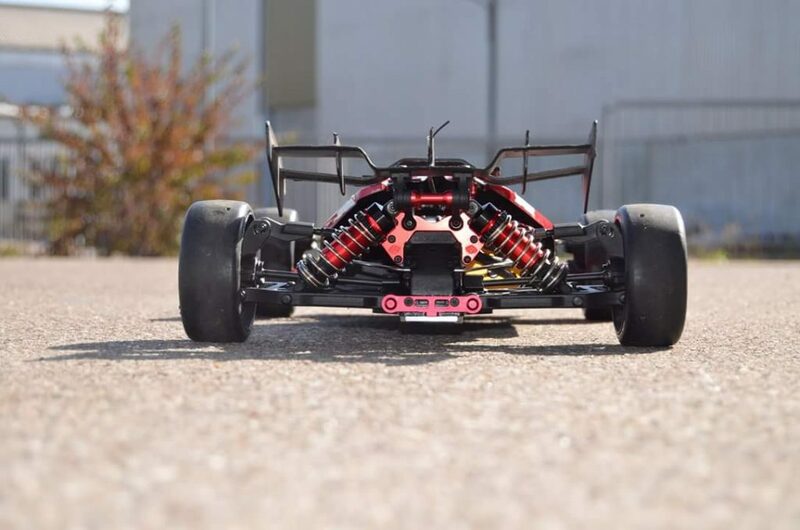 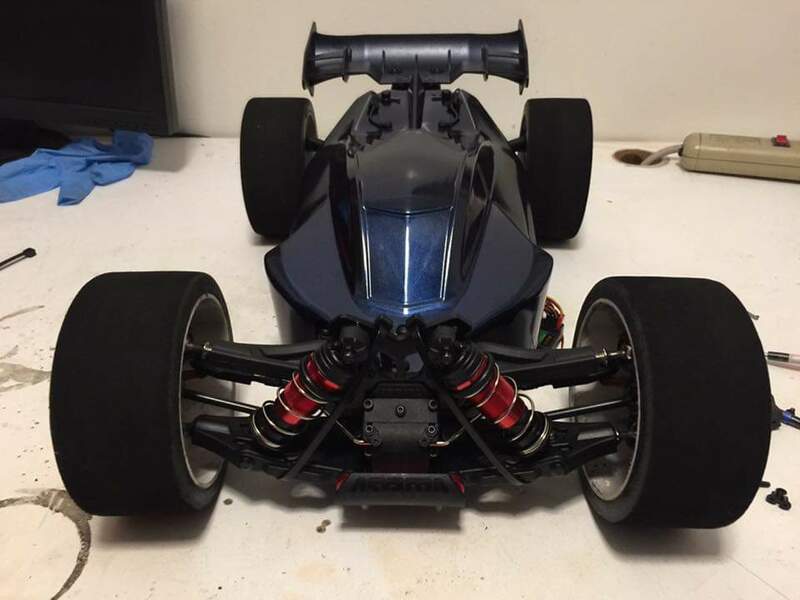 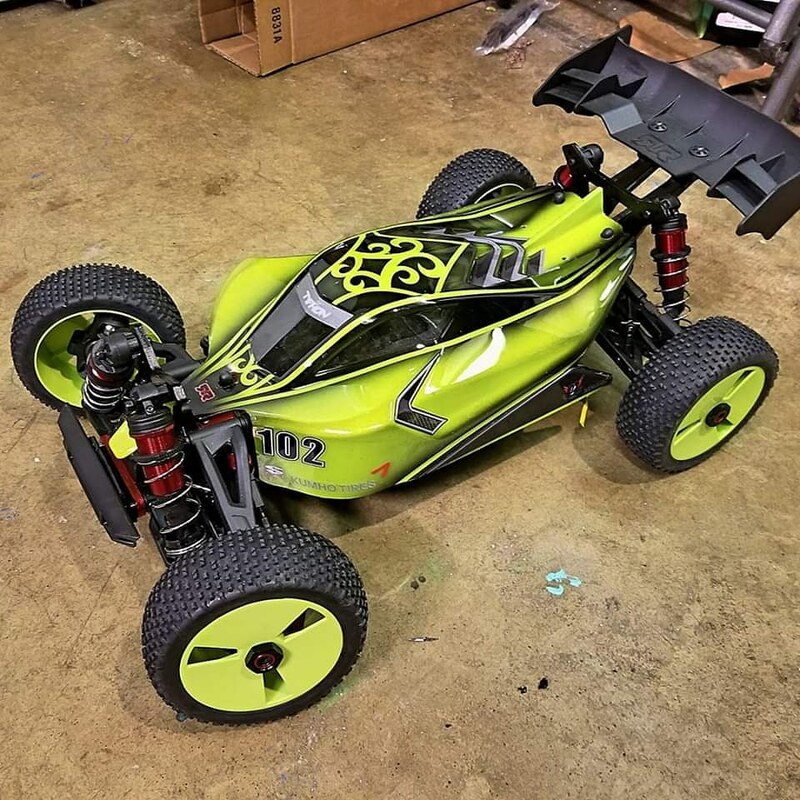 ARRMA are intimately aware what it takes to create the looks that are required to make each bashing beast mean from all angles. 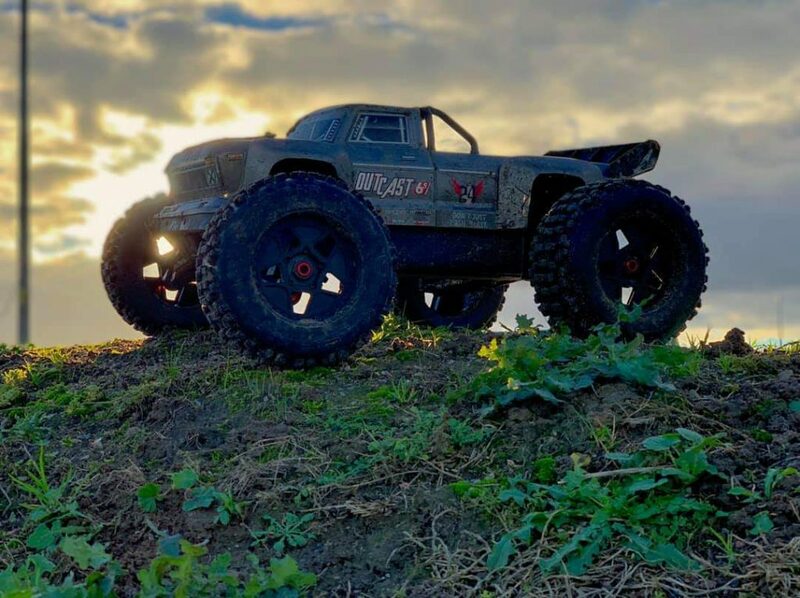 Photogenic looks are a standard feature of all ARRMA vehicles, with stock specifications designed to also provide a solid platform for you to go crazy with customisation. 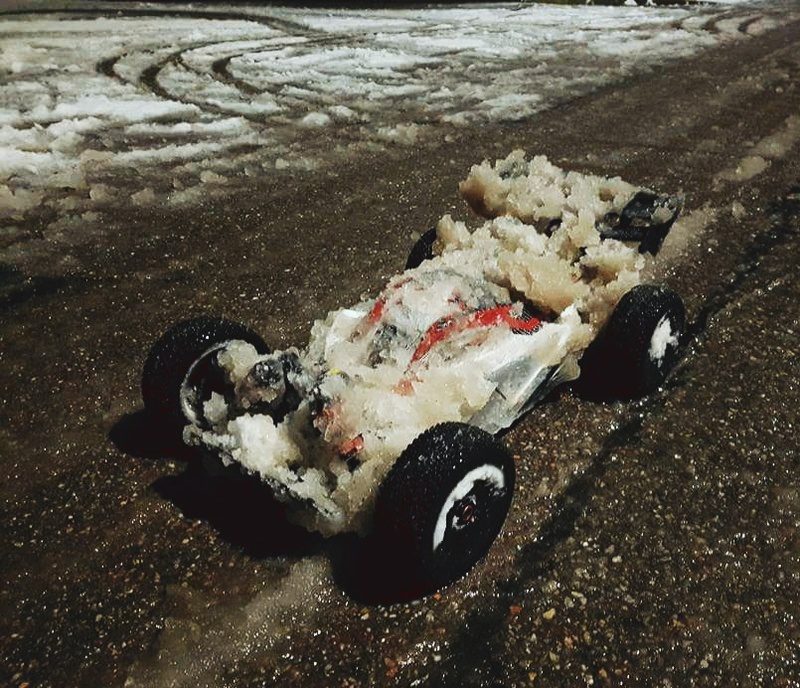 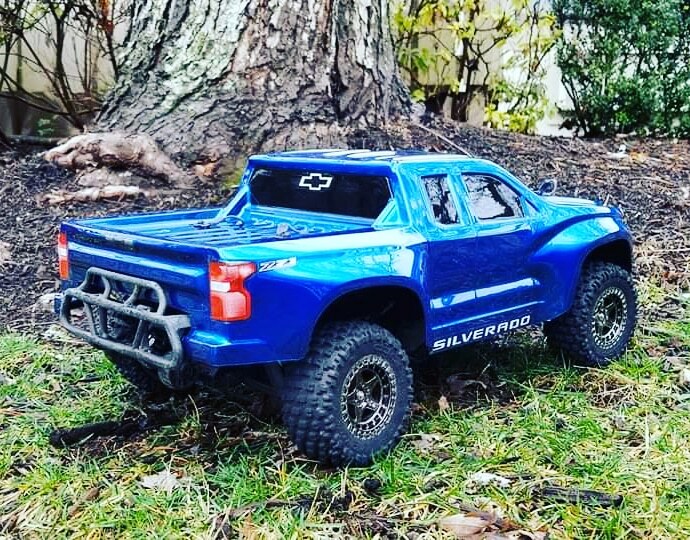 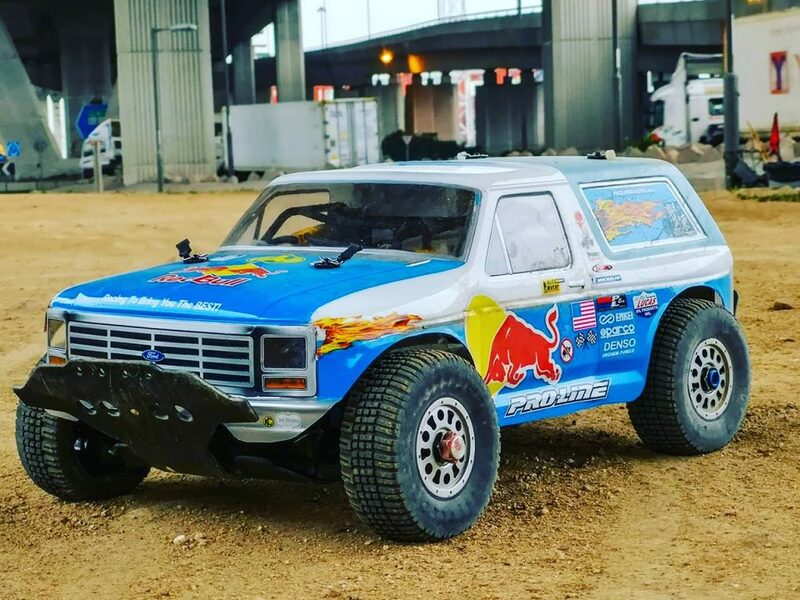 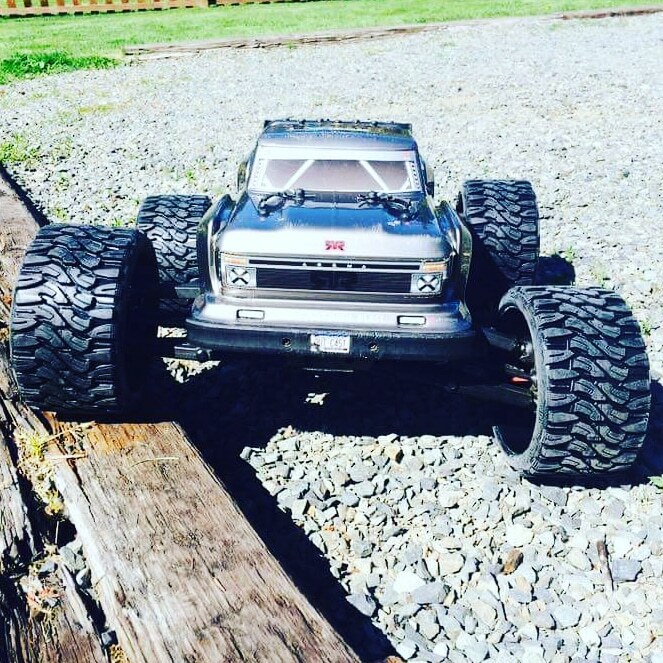 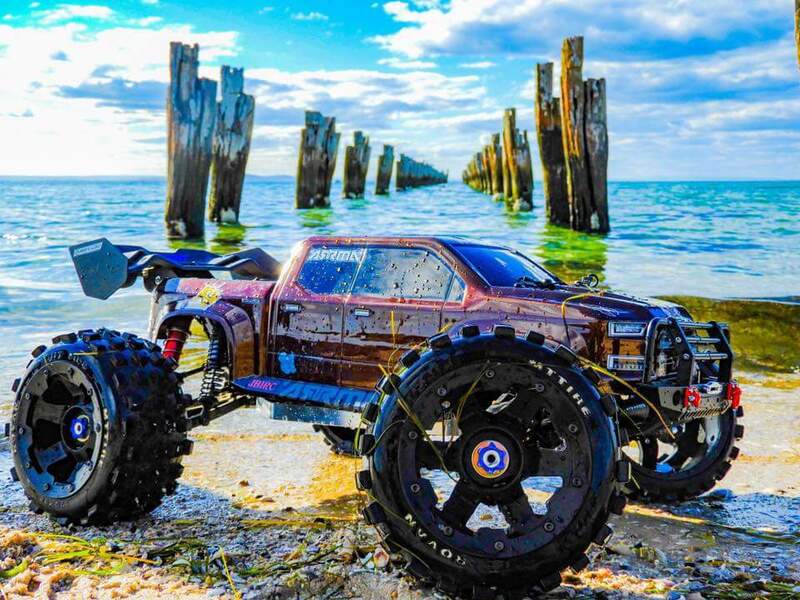 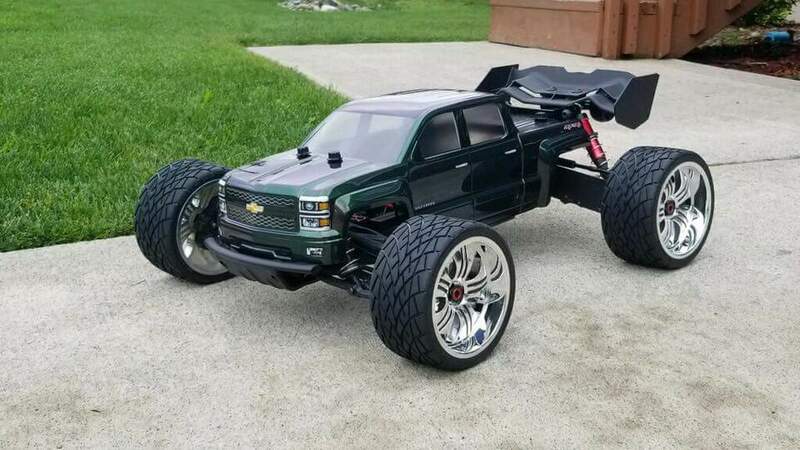 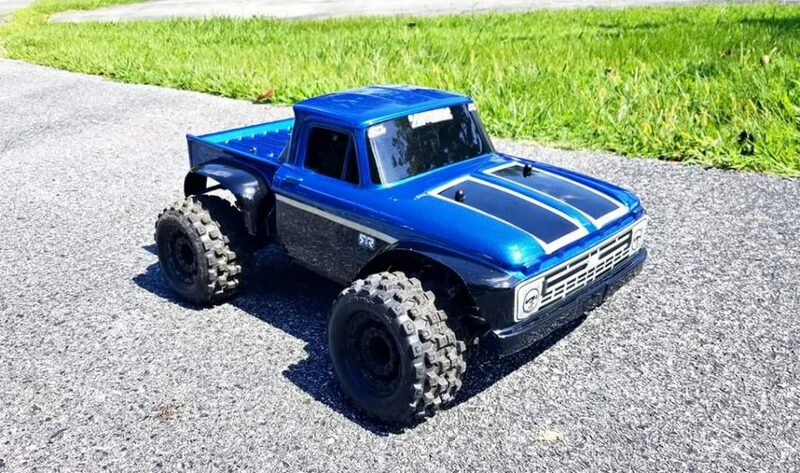 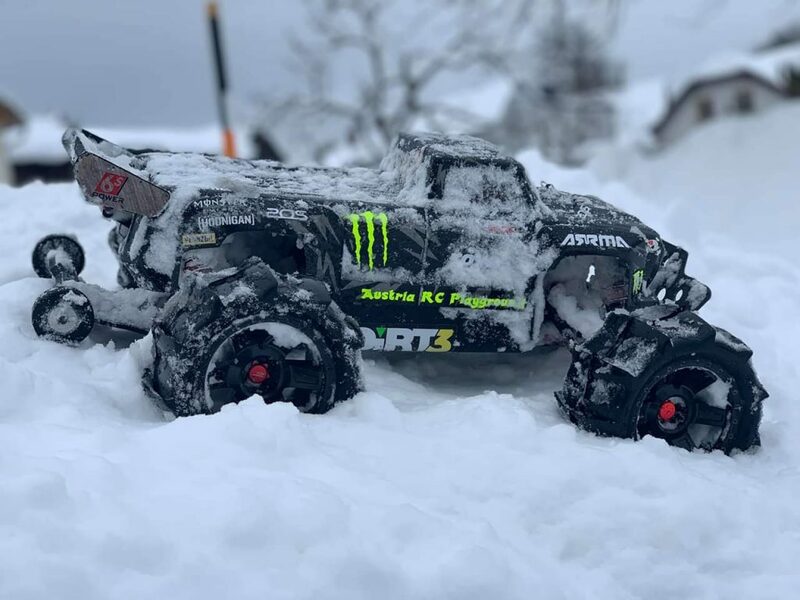 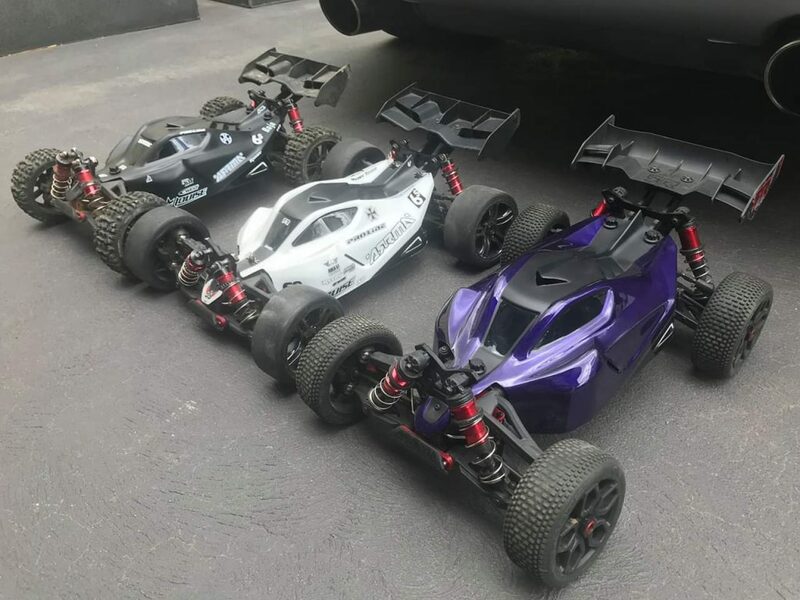 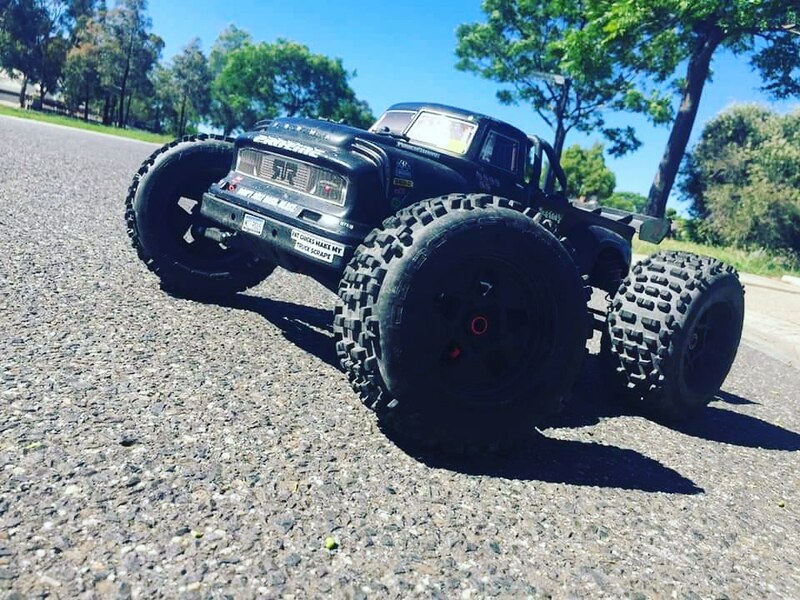 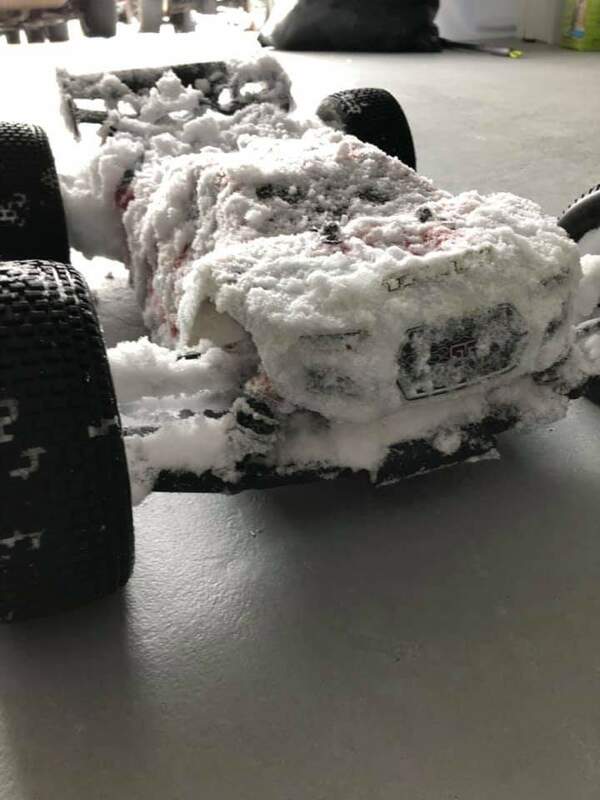 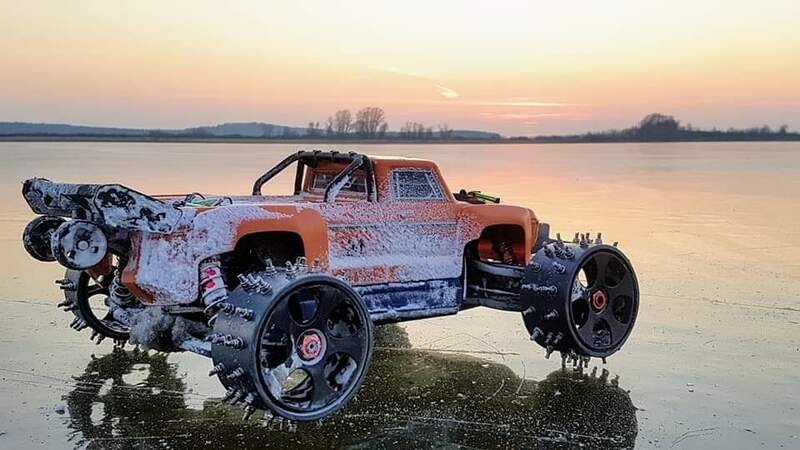 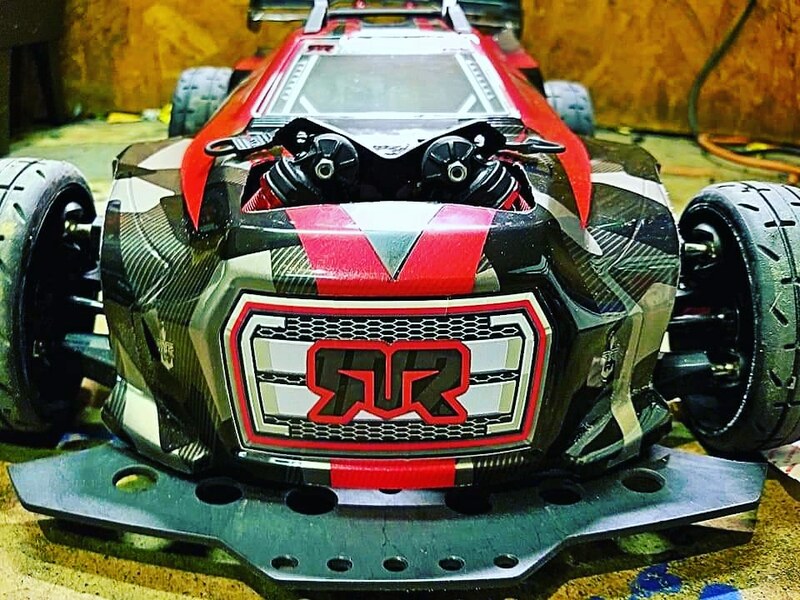 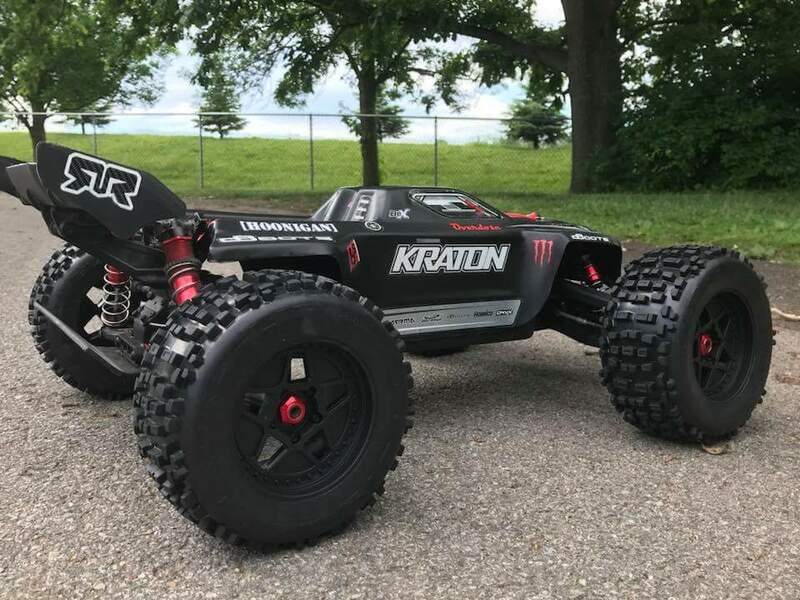 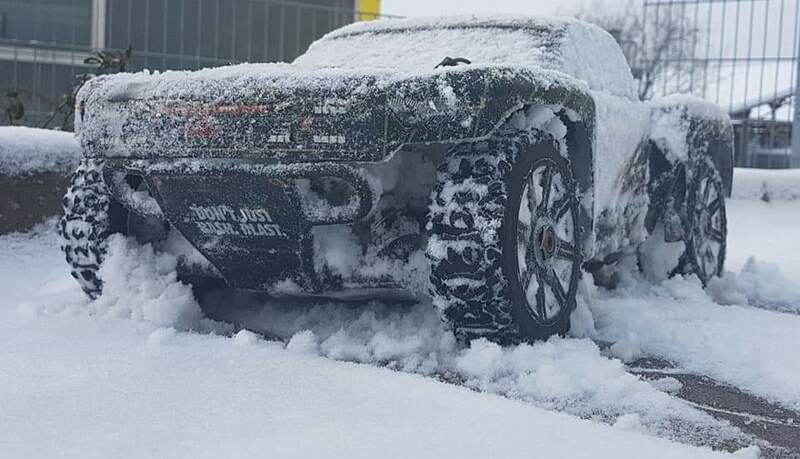 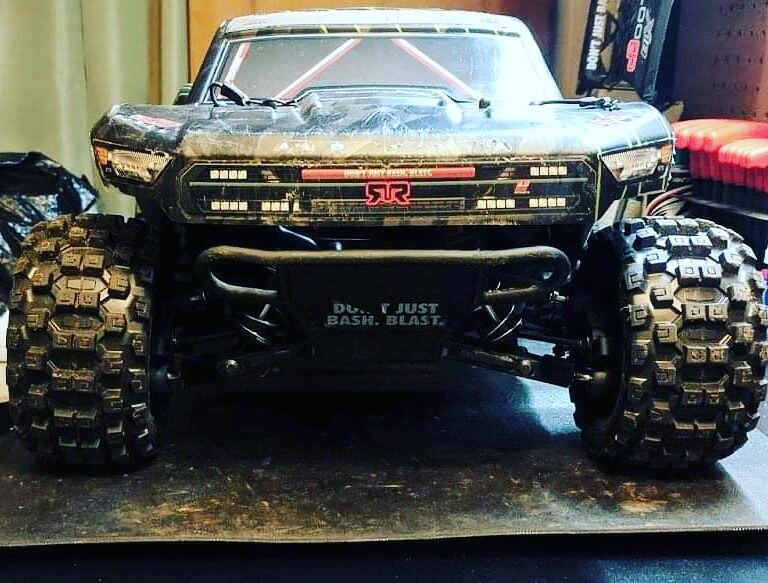 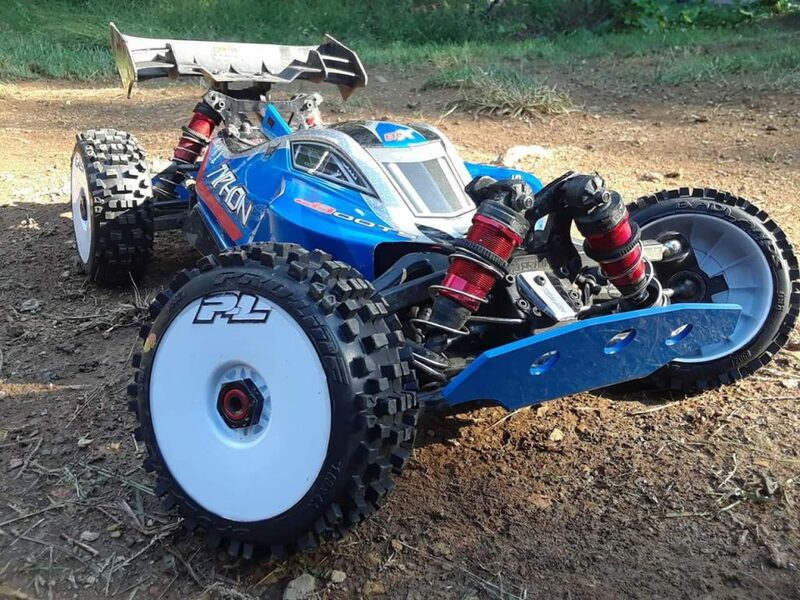 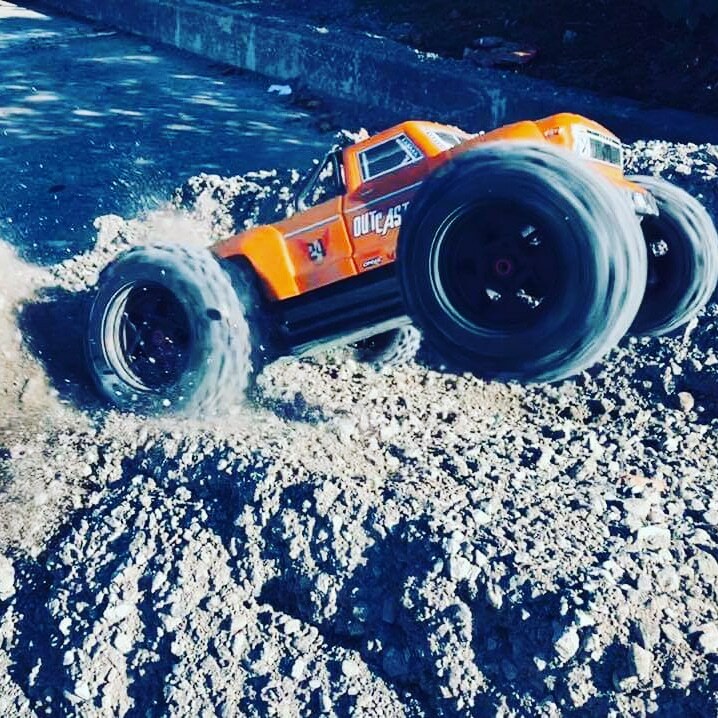 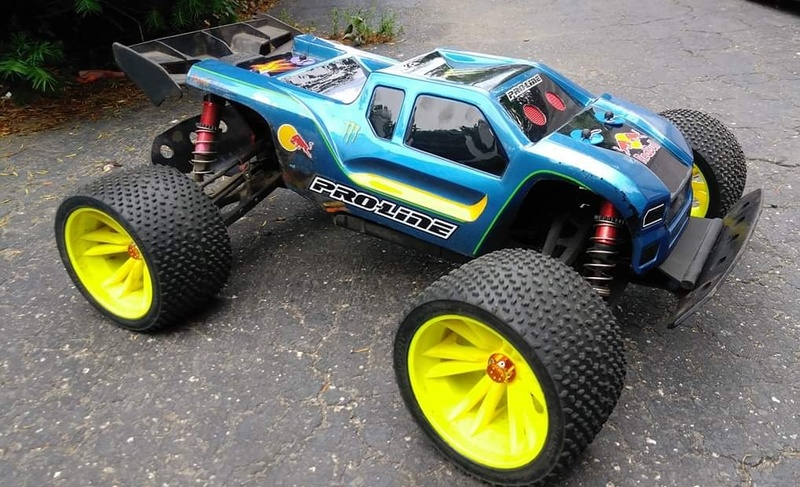 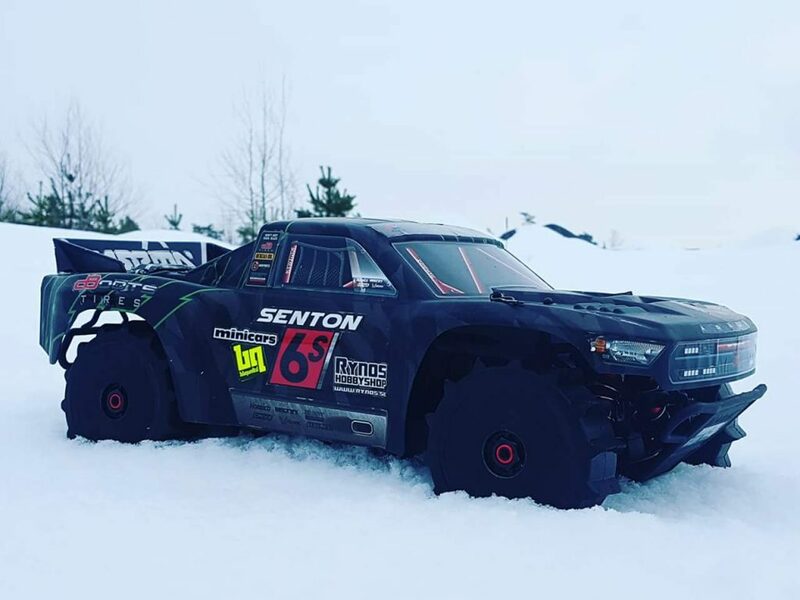 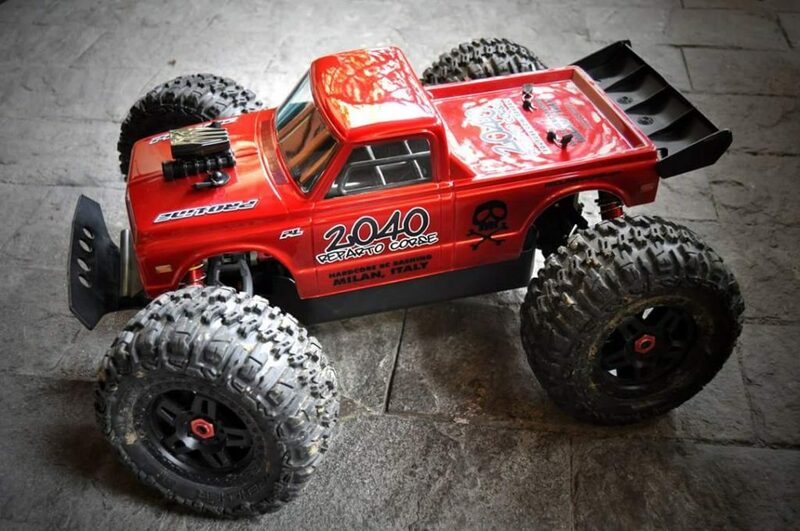 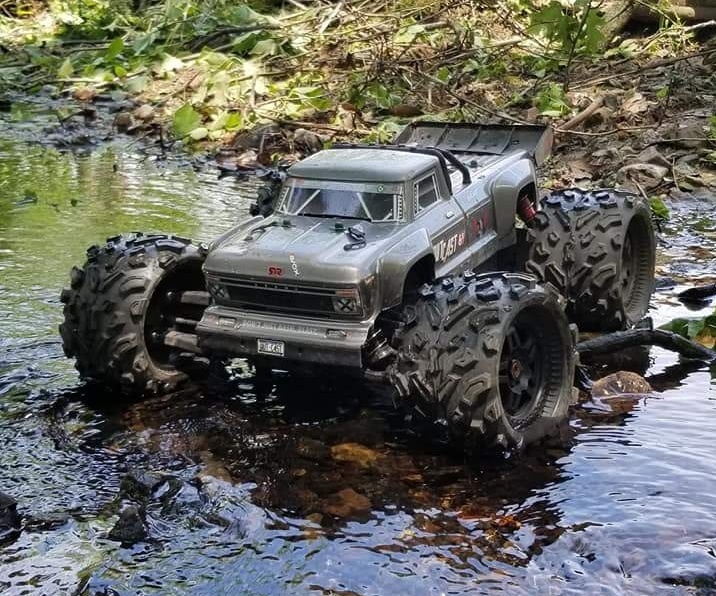 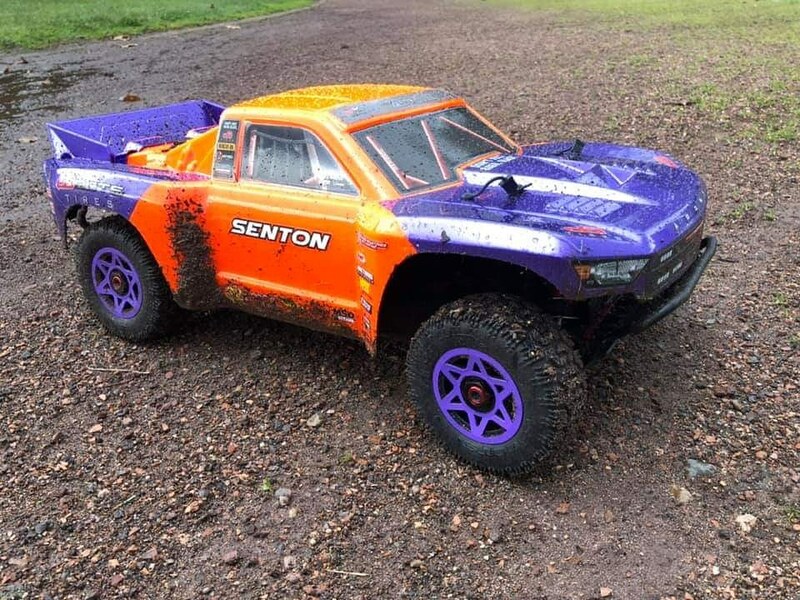 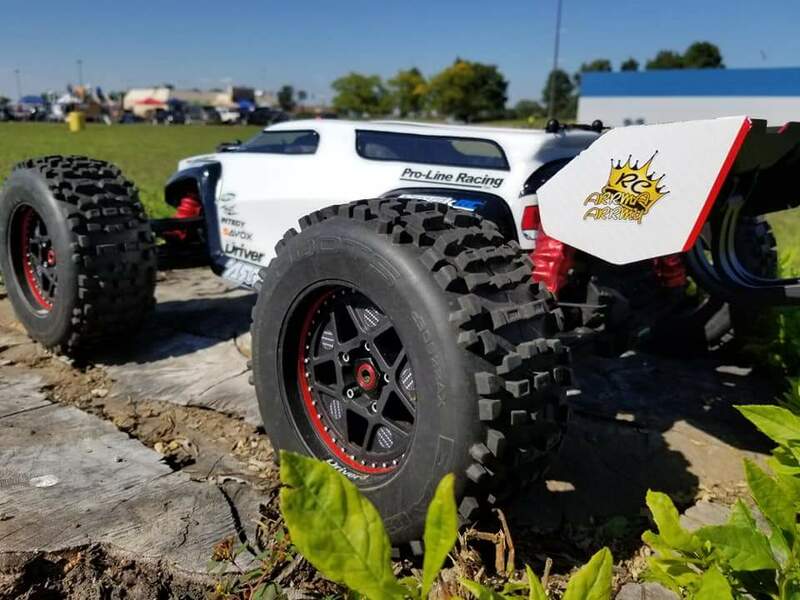 Body shell styling is an important art form and the expert stylists at ARRMA know a thing or two about creating aggressive lines, helping your blasting rig look fast, even when it is standing still. 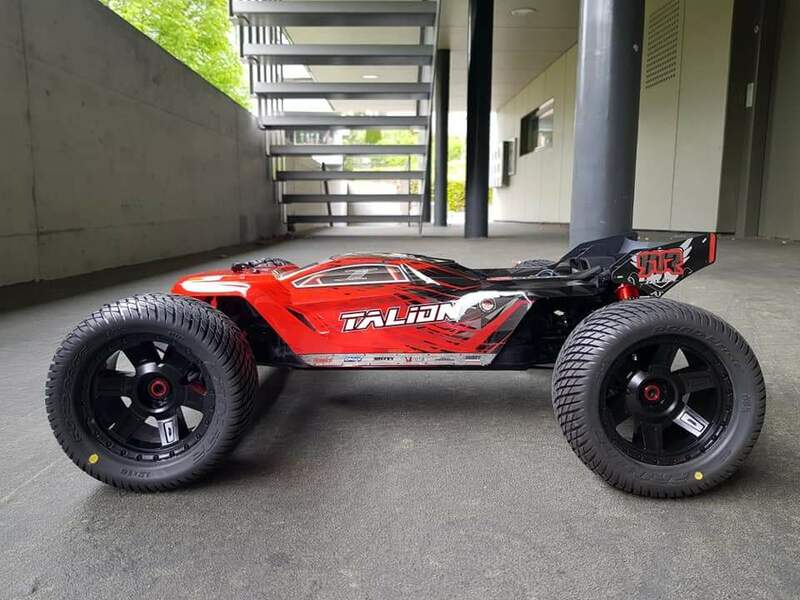 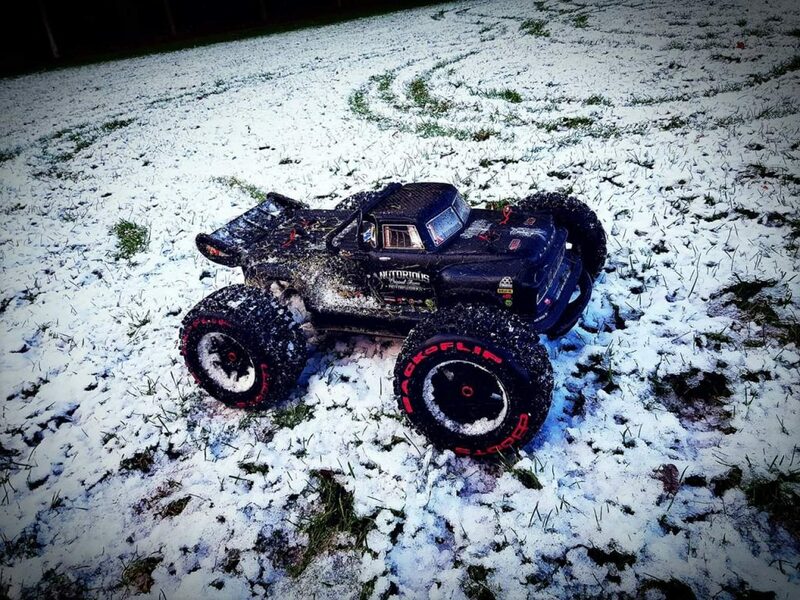 We encourage our fans to go crazy with custom paint projects, allowing them the chance to push the beast factor even harder, whilst also creating a unique personality for their trusty terrain ripper. 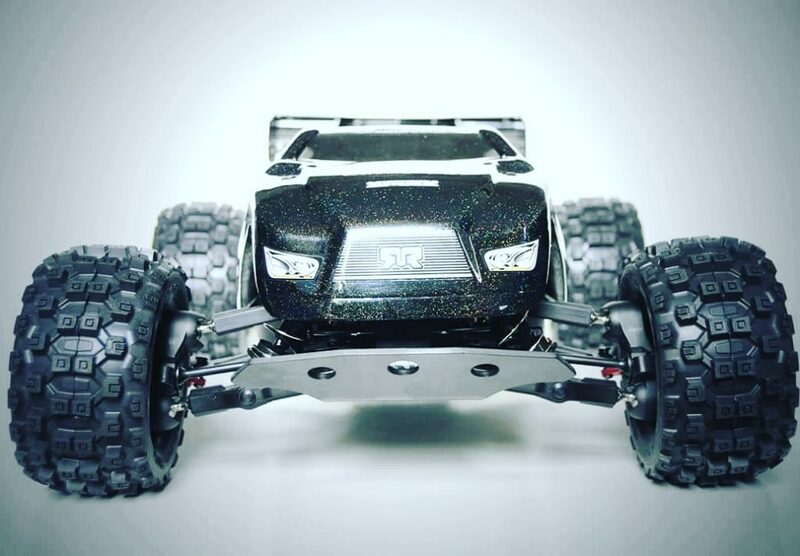 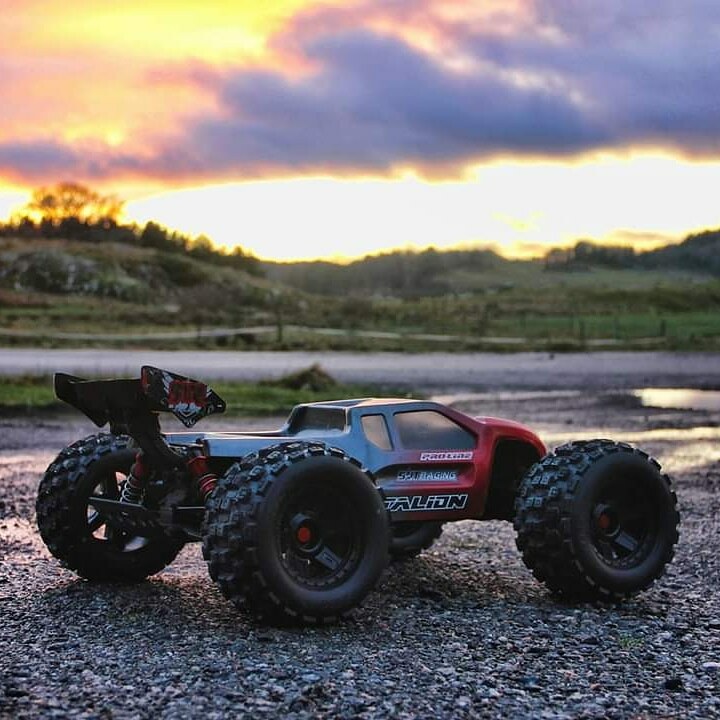 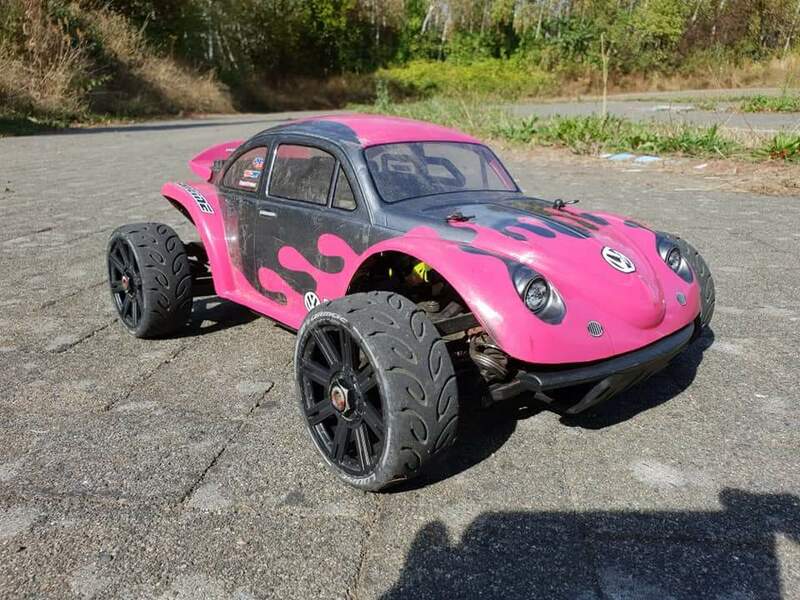 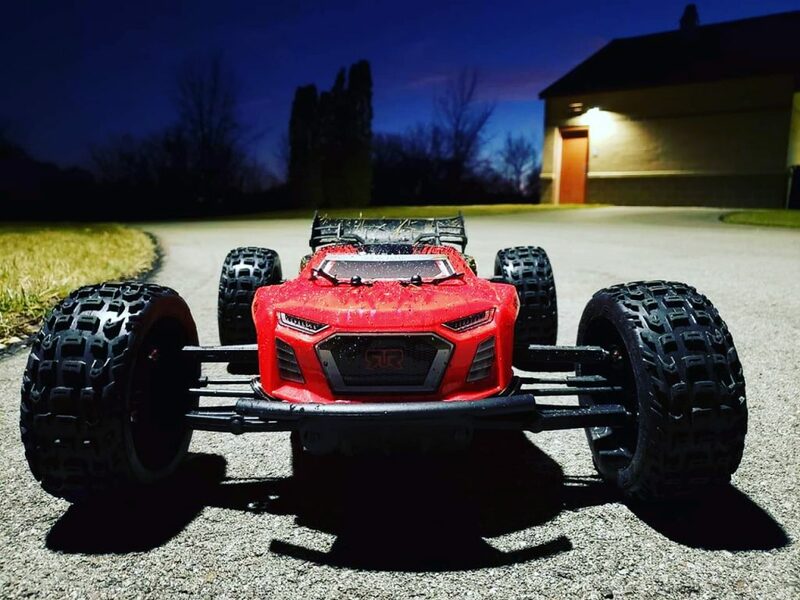 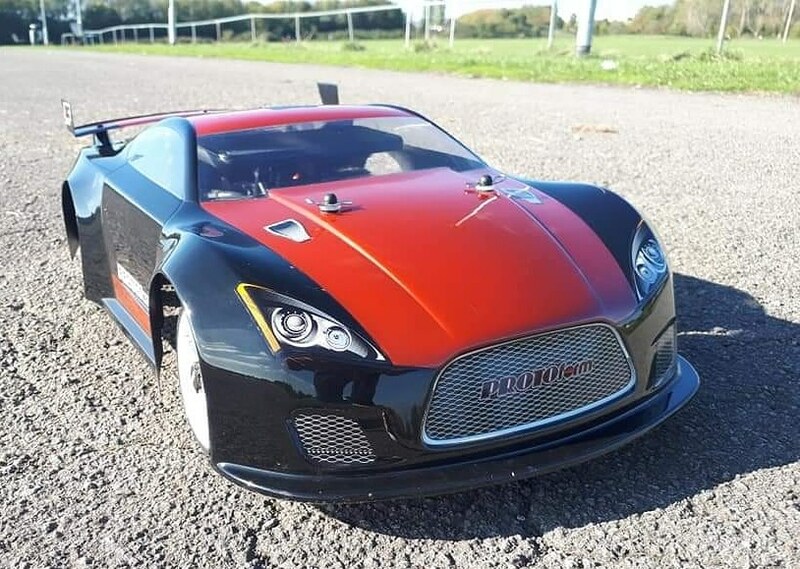 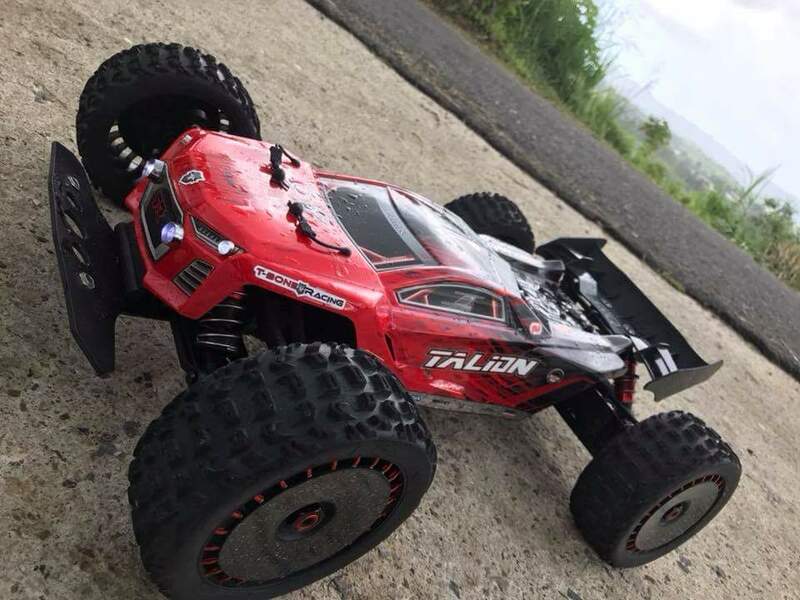 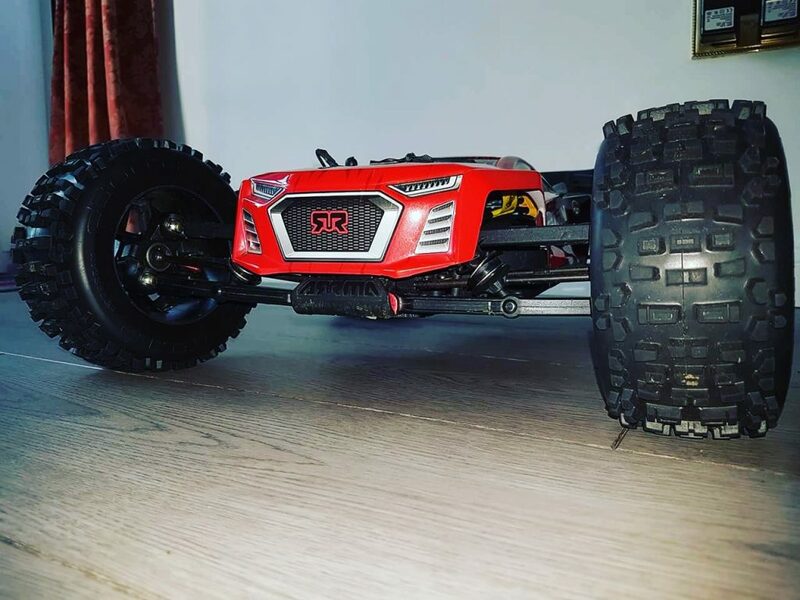 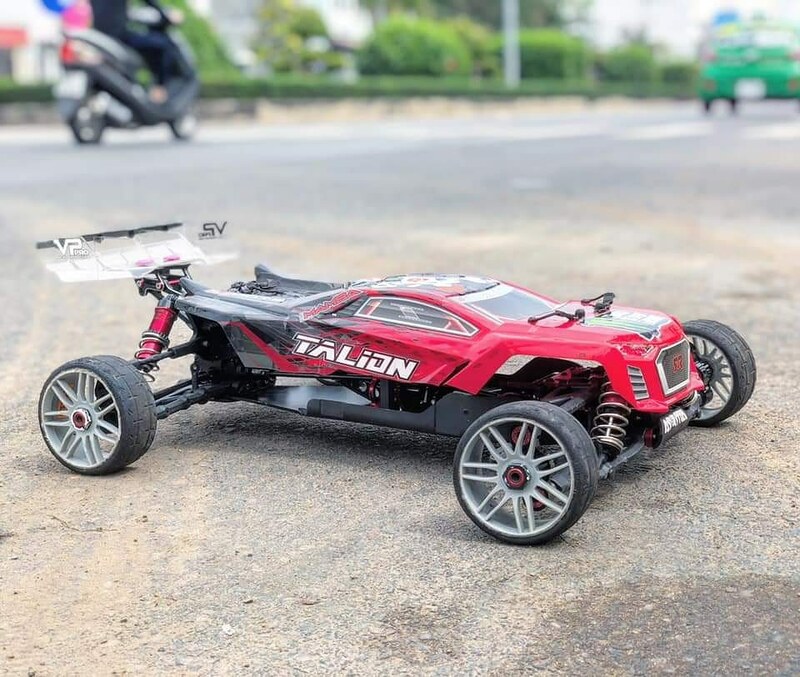 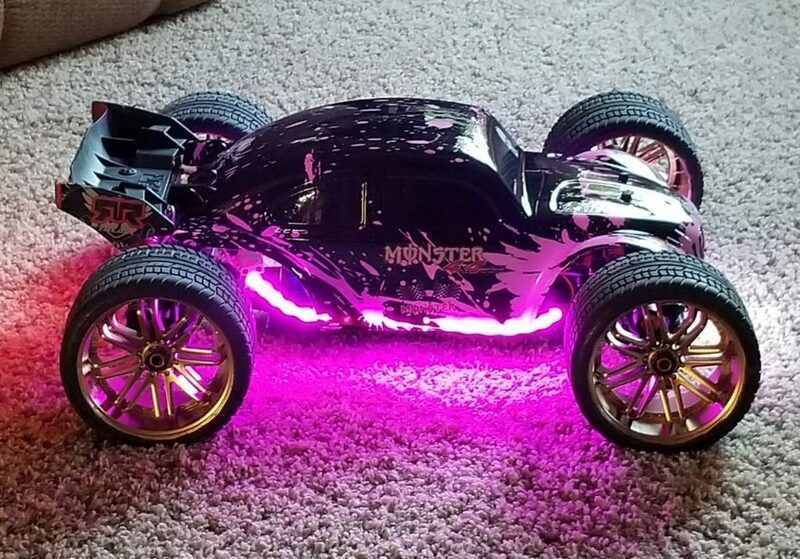 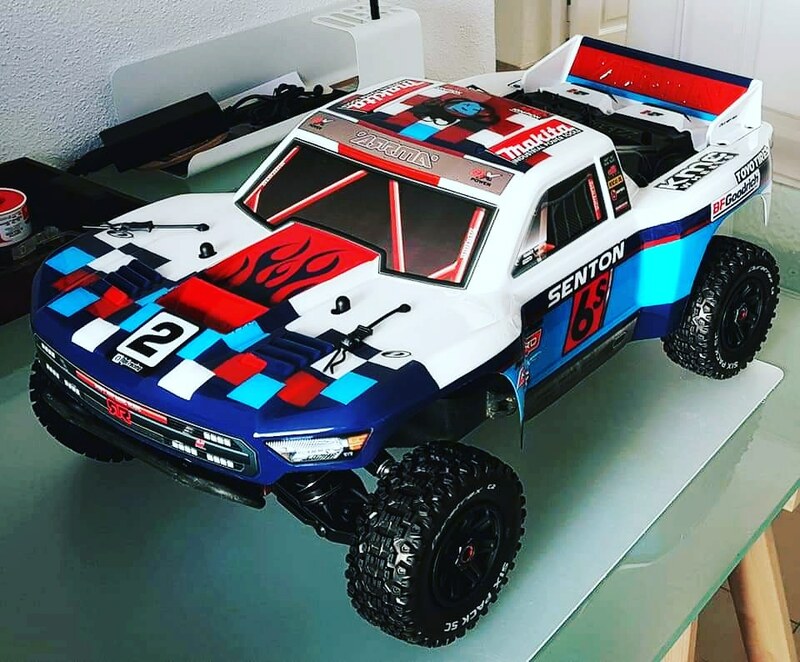 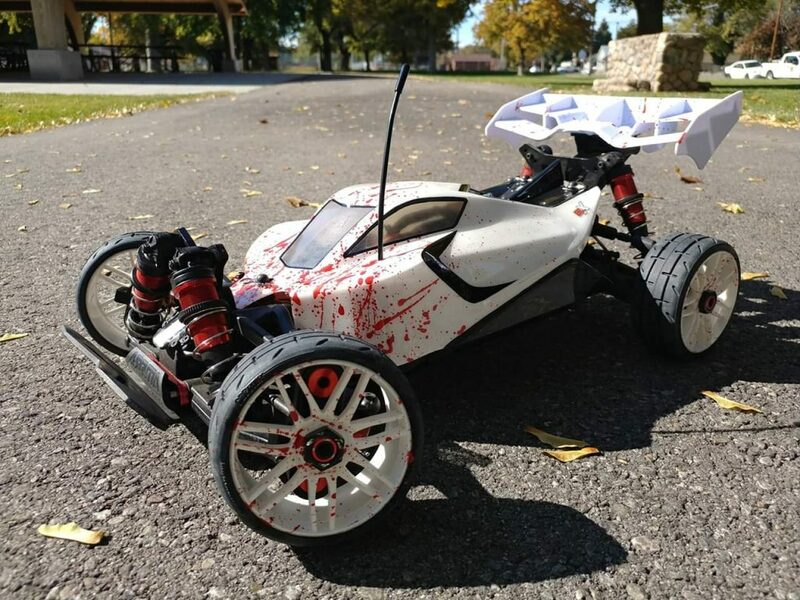 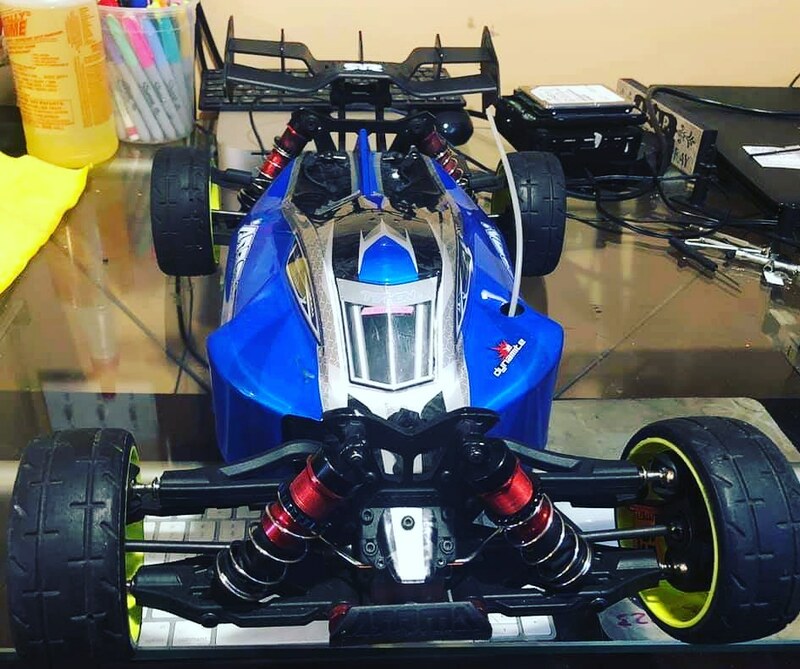 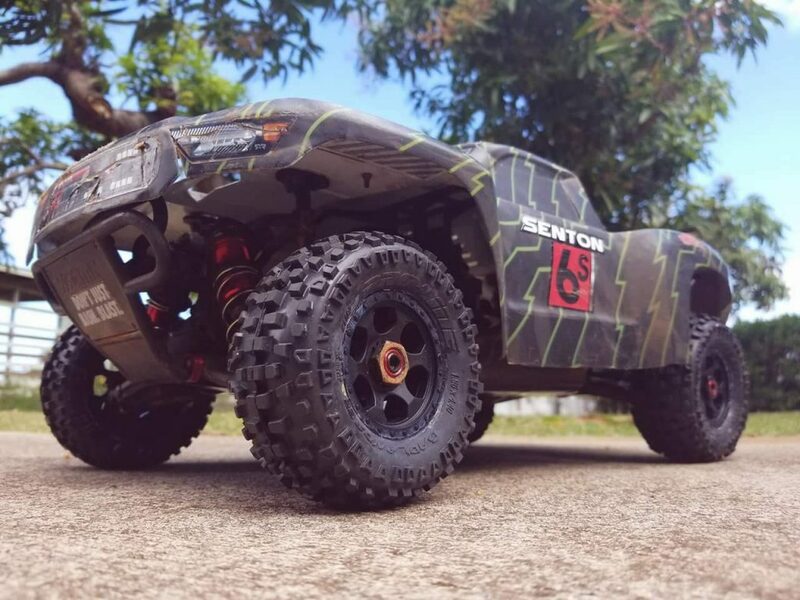 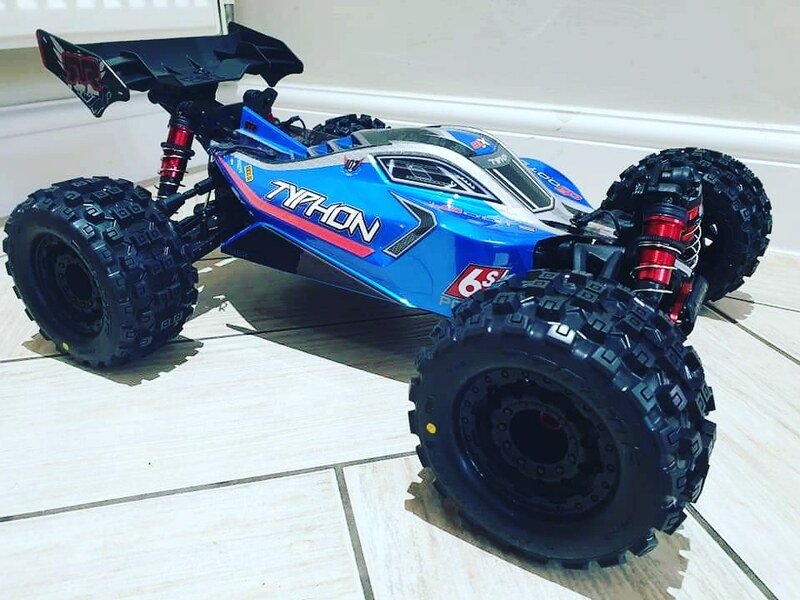 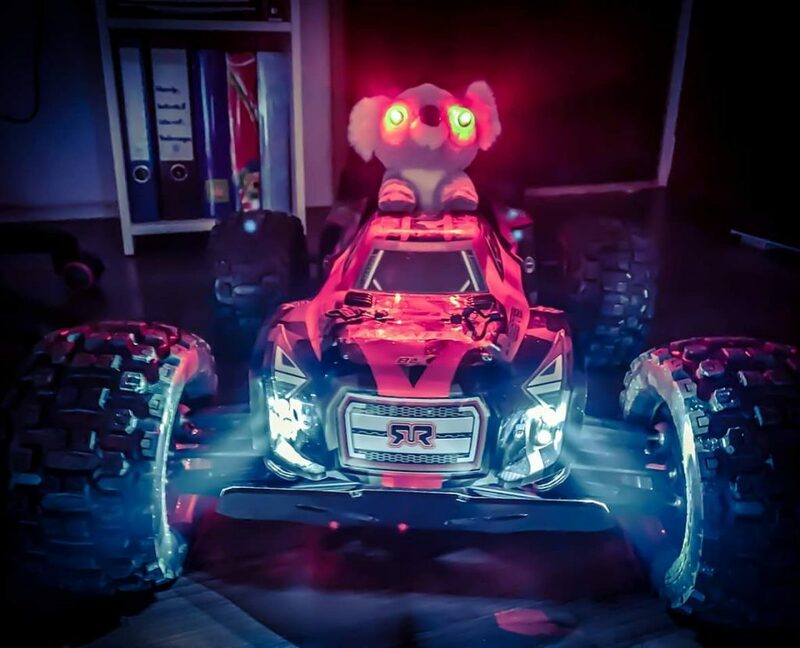 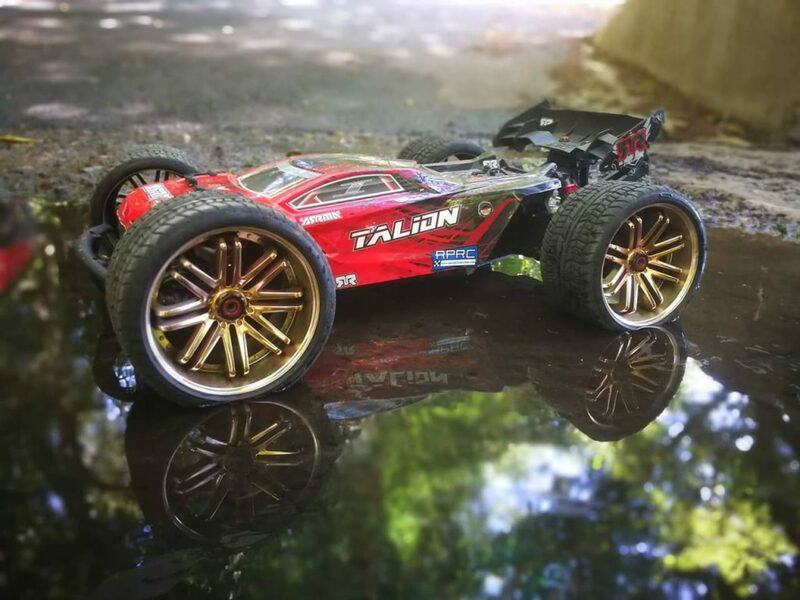 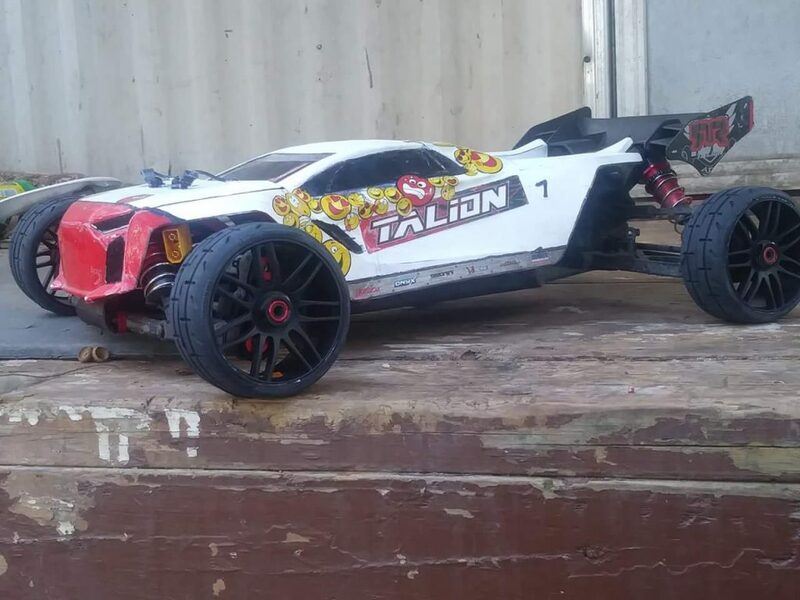 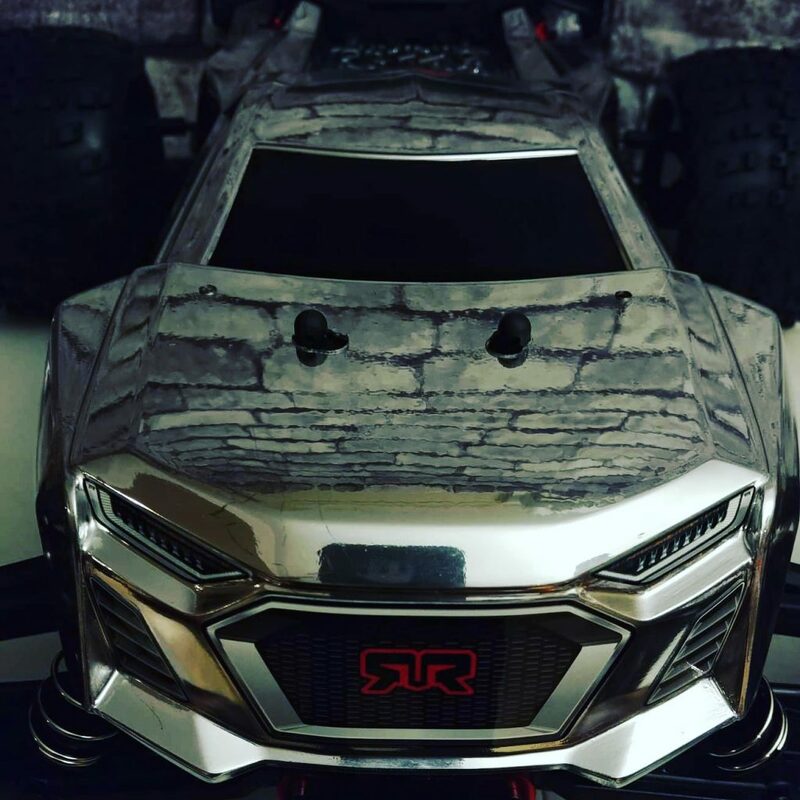 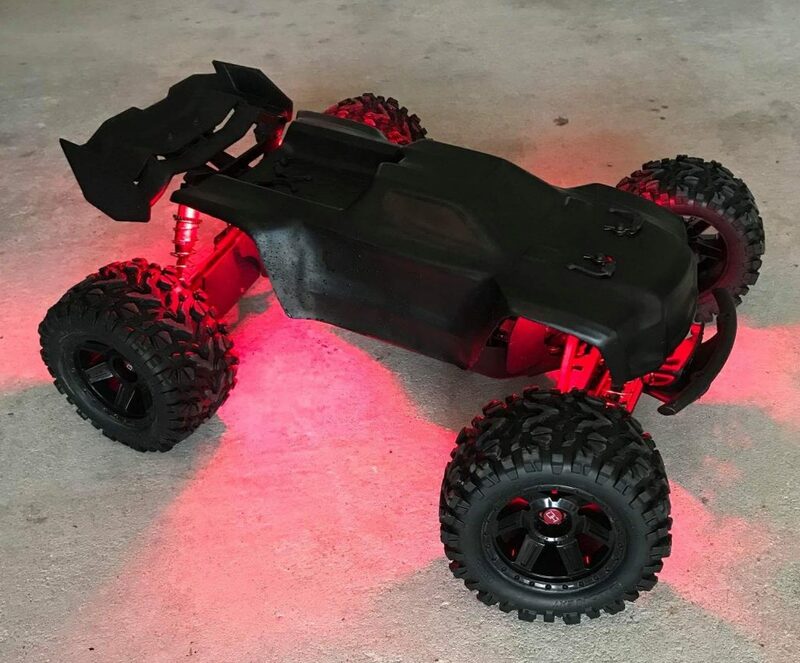 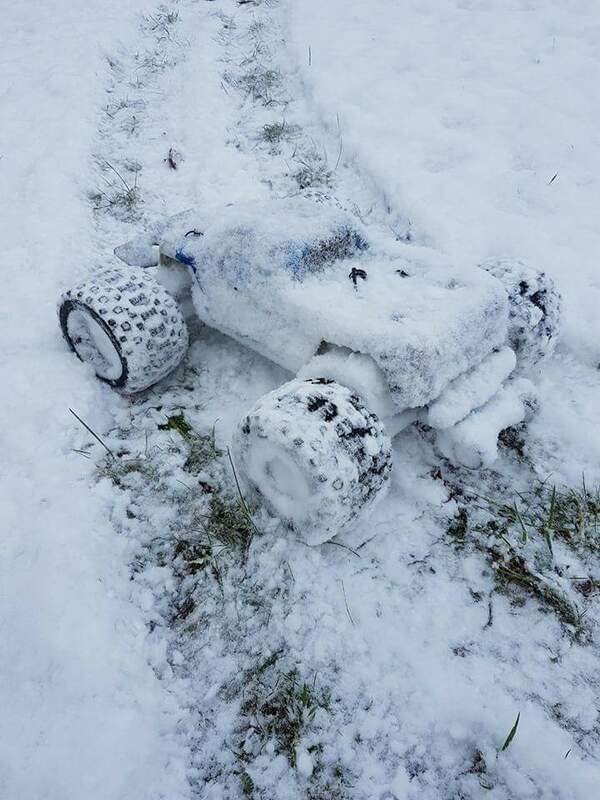 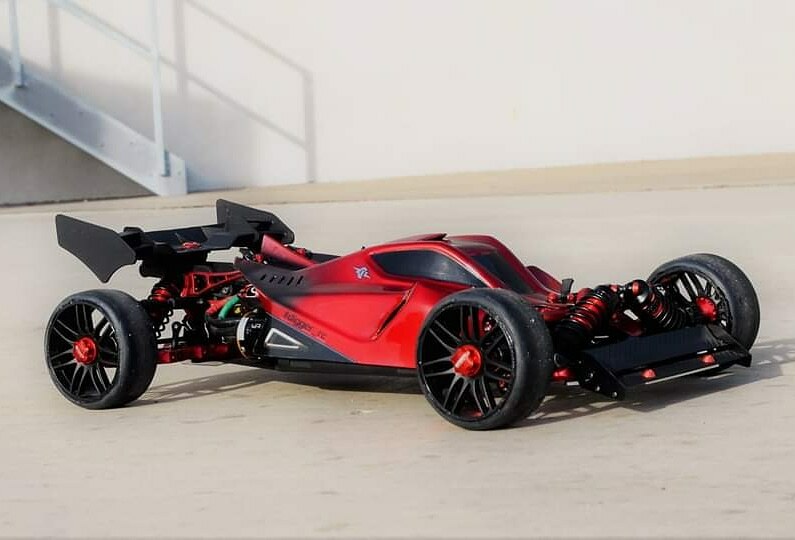 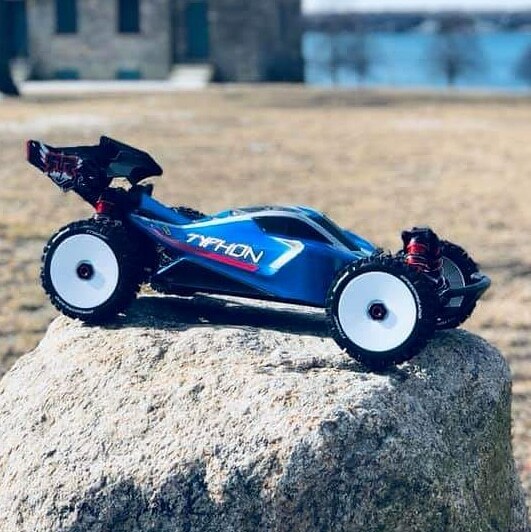 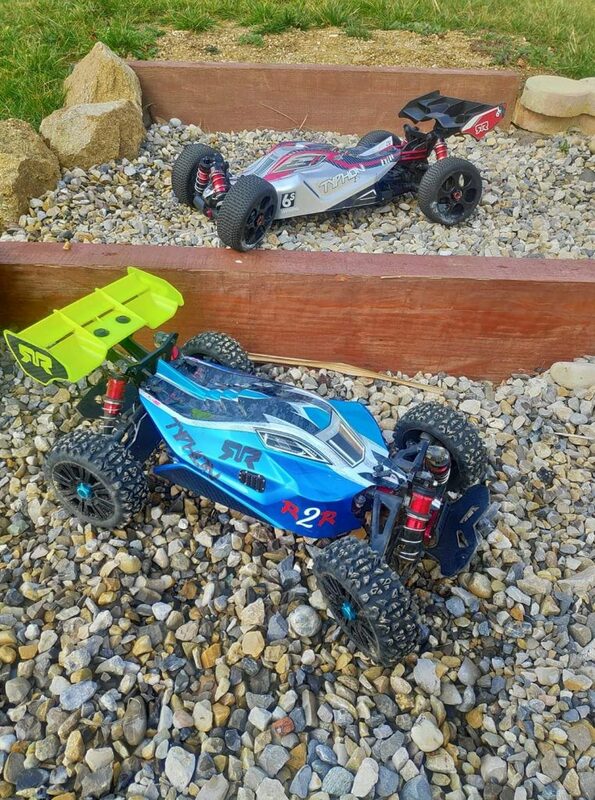 With hundreds of awesome photographs being shared across multiple social media platforms every day, when you catch the ARRMA styling bug, we guarantee you will feel inspired to create amazingly unique looks, allowing you the chance to also develop your camera skills. 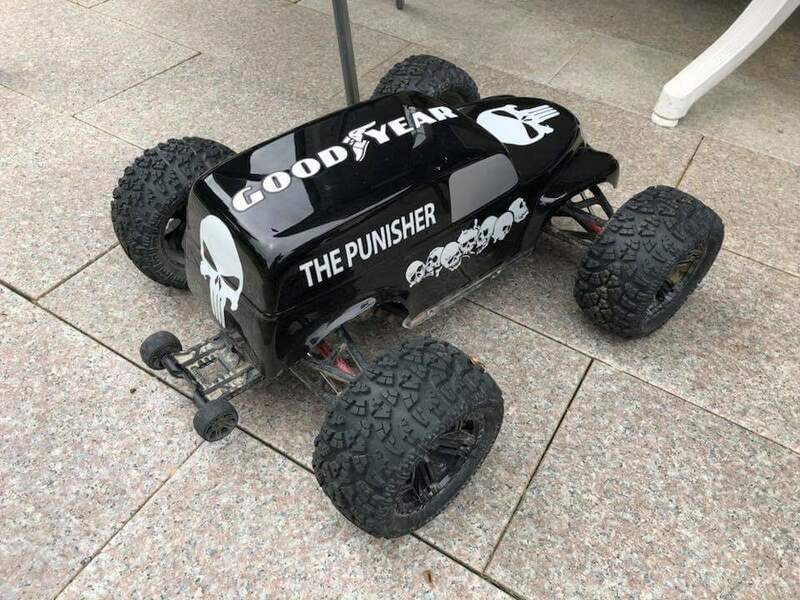 Knowing you have the correct equipment for the job when you roll into the bash spot is one thing, but, knowing you also have the meanest looks at the venue brings even greater satisfaction. 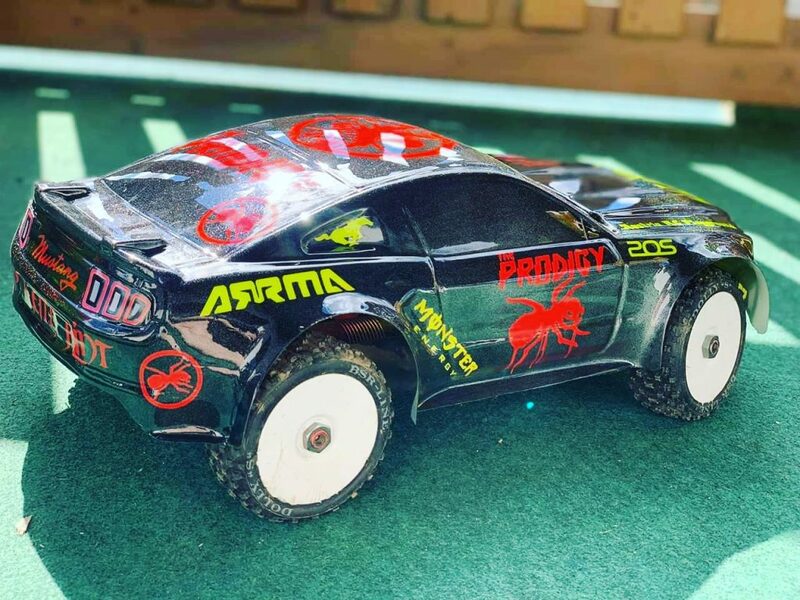 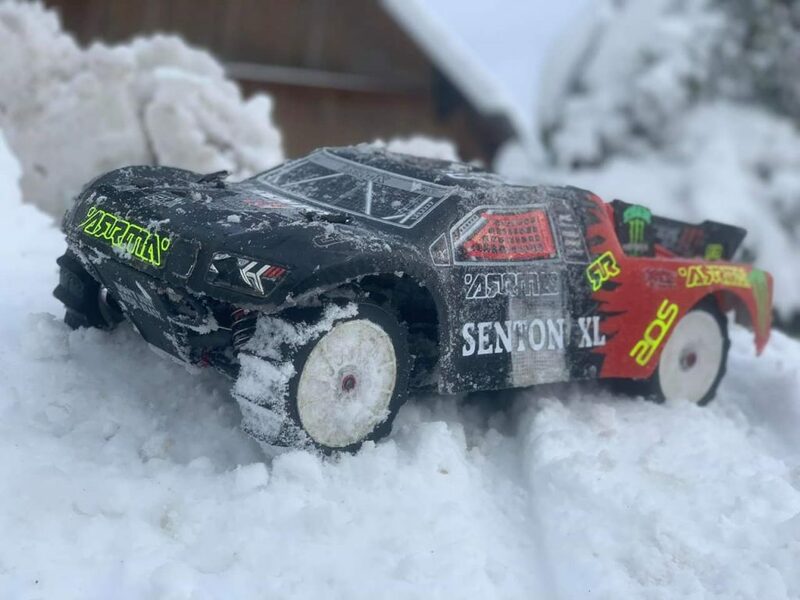 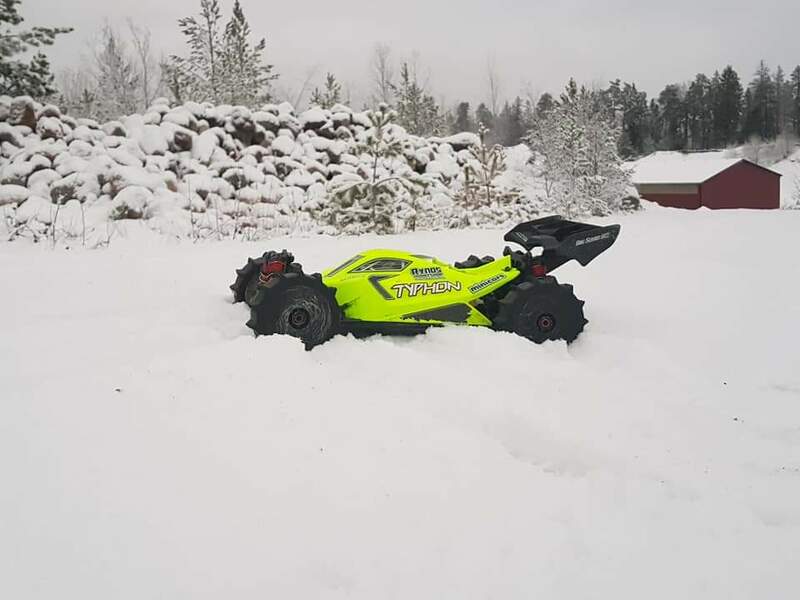 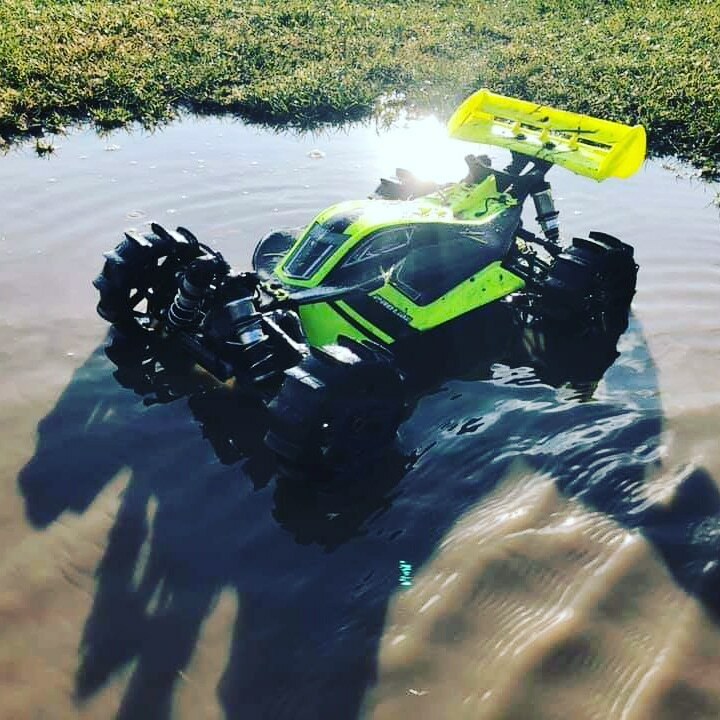 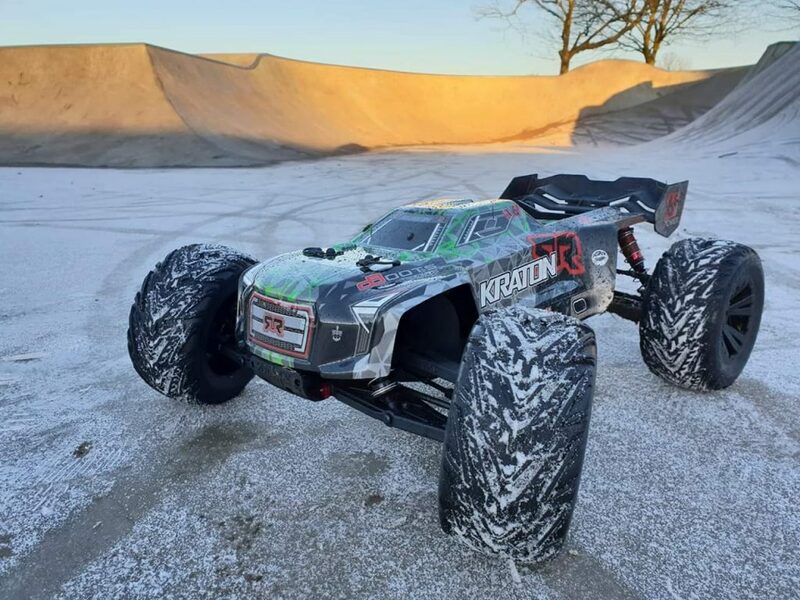 When the action starts, ARRMA bashing machines are designed to soak up the punishment, brush off the knocks, then roll back out of the dirt looking like they mean business. 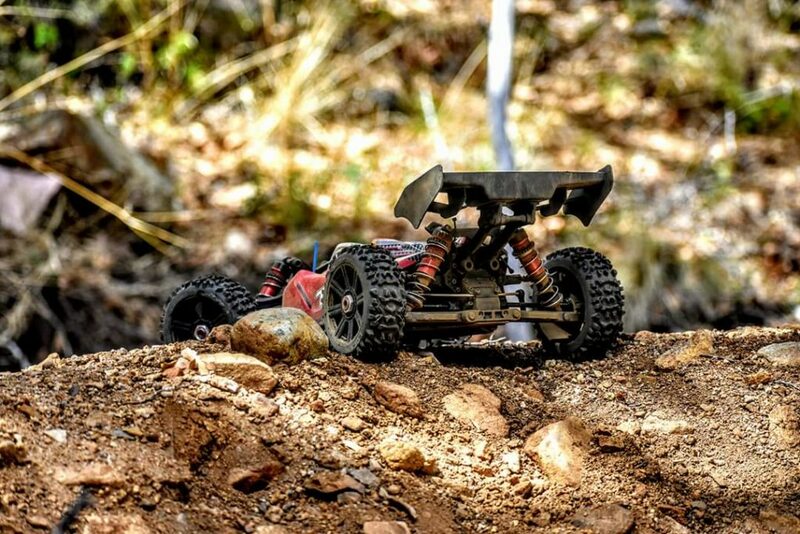 Next time you decide to hit the local bash spot, make sure you dedicate some time to some cool photography. 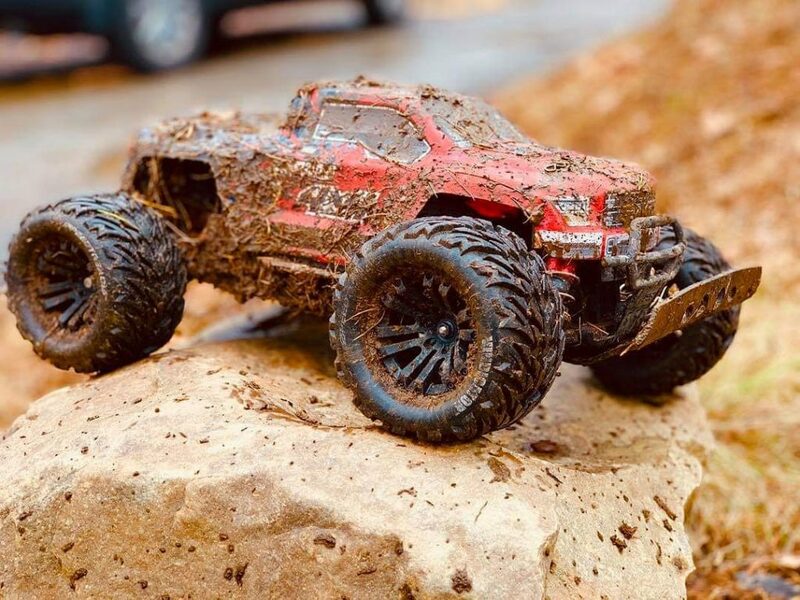 We guarantee you won’t be disappointed how your mean machine displays itself against a wide variety of rugged backdrops. 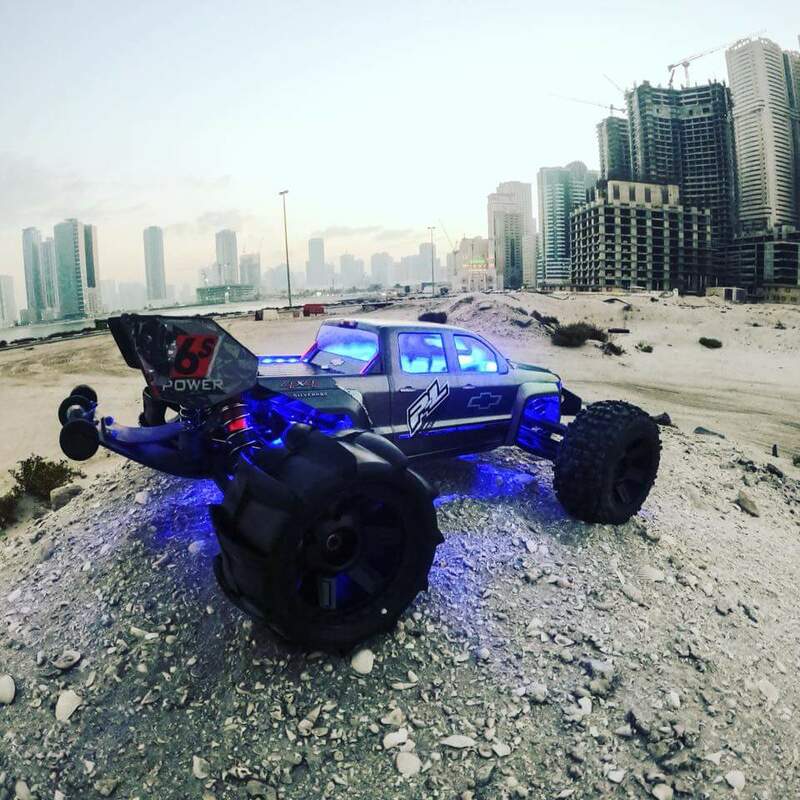 Be sure to share your photographs using the hashtags, #ARRMAHOF and #HALLOFFAME, so we can help you climb the fame ladder and repost your handy work through our social media networks.